Rugby Christmas Cracker is teaming up with Rugby FM to offer a Cracker Radio presenter an opportunity to present a show! Ever since Cracker Radio started, it has offered many local young people the opportunity to present and produce shows for the community. It has and continues to be a great starting platform for individuals to work in broadcasting; which is why we are excited to work with Rugby FM! We are offering one of our presenting teams the chance of a 2 hour show to be broadcast on Rugby FM between Christmas and New Year. Entries for this competition need to be submitted by Friday 11th December and a judging panel (which includes Rugby FM’s Jason Moss) will decide who gets this exciting opportunity. 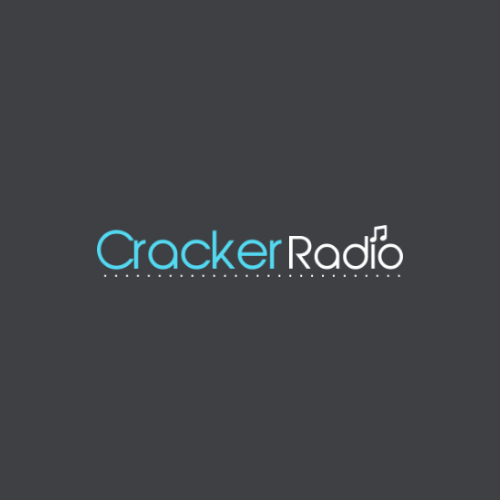 If you want more information on how to enter and how to be involved in Cracker Radio, please fill in the contact form on the bottom right of this page. For the 27th time…Rugby Christmas Cracker is back!